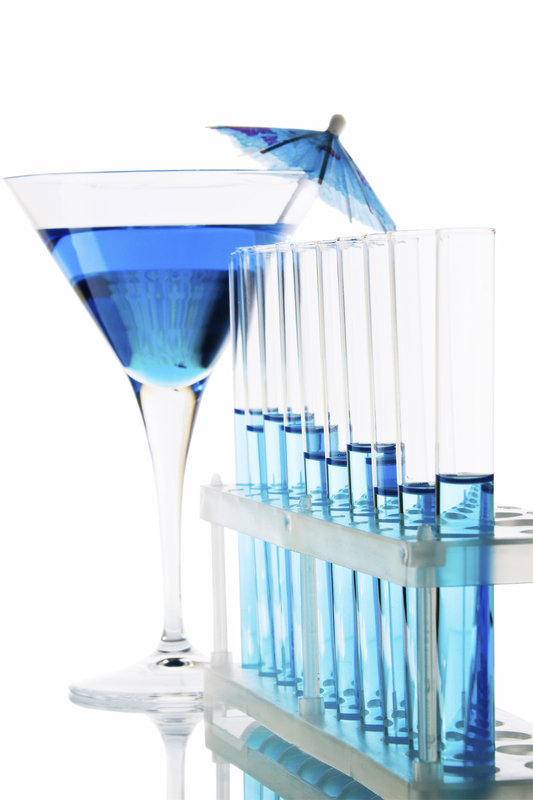 Alcohol Rapid tests are eminently reliable ways for testers to immediately determine if alcohol is present in the saliva in certain amounts. While follow-up tests are nearly always necessary in order to confirm the initial results, saliva tests, such as the options from Diagnostic Automation / Cortez Diagnostics, Inc. , are meant to provide immediate data. Alcohol testing can usually determine if someone is indeed impaired. Men and women who have been found to be driving under the influence, drinking while on parole, or just generally abusing alcohol can be arrested, fired, or sent to court depending on the results of these tests. Because alcohol intoxication can result in slowed brain function, it is essential that impaired individuals be taken off the road immediately. Rapid saliva tests are specifically adept at determining if ethyl alcohol is present in the saliva. The reactive pads in the test device will turn a certain color if ethyl alcohol is found. A positive result will show itself in as little as 20 seconds. Laboratory workers will rely on these tests to begin moving toward a confirmation of the blood alcohol level. The Alcohol Rapid tests are considered eminently reliable, and law enforcement agencies are likely to use them more frequently going forward. The roads can thus be kept free of reckless drivers, and laboratory workers can ensure that the medical data is accurate.